I was drawn to today's subject simply by the fact that the title made me smile. Yes there is in fact a French enterprise called Le Creative Sweatshop! those who know me know my penchant to call everything Le something ... it is my (probably lame) attempt at humor and to frenchify things...so imagine my grin when the french turned tables on me and used the same approach. I have now decided to christen my own ateliér le creative sweatshop deux ... or maybe redux. it makes me smile, but maybe the real owners of the brand won't like that so much. le sigh. so let me say a word ... well, okay TWO words about le real Le Creative Sweatshop and you will understand even more clearly why I am smiling. ok. who doesn't love jello? (and if it is you, WHAAAT? are ya crazy?). first of all, don't forget it goes with everything! and second of all, it comes in pretty colors and tastes good! and thirdly, jello is F-U-N, fun. it is bouncy and jiggly and you can see through it! it conforms to the shape you put it in. and let us not forget Jello Shots! 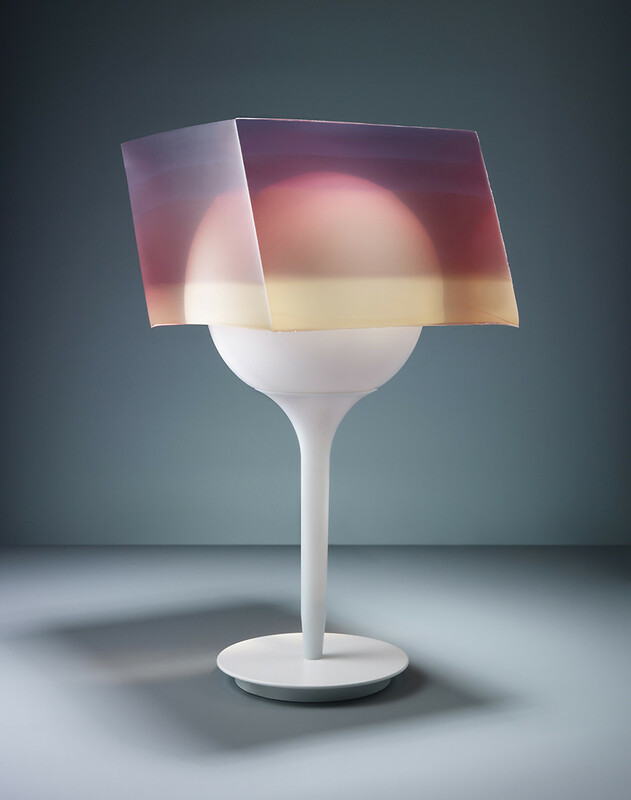 but now, french design teams at le creative workshop have combined jello and lighting! 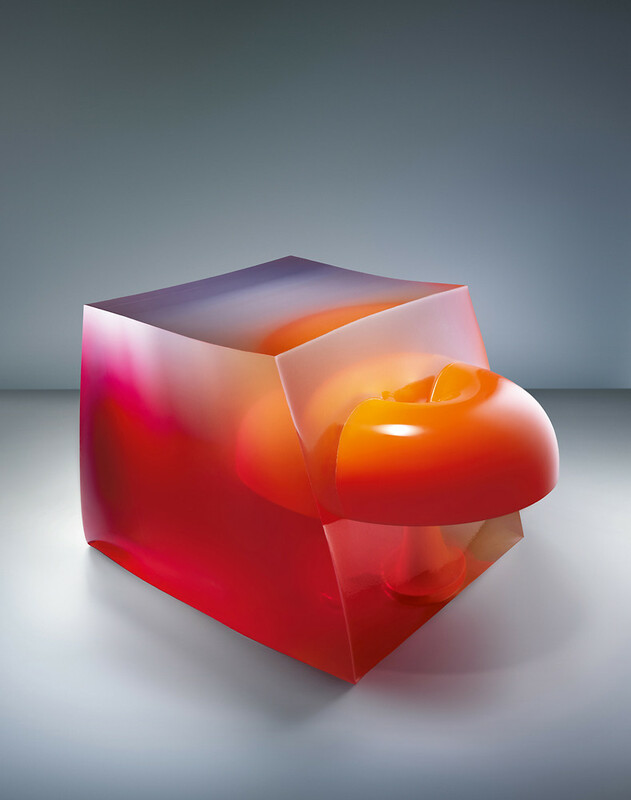 presto whammo/ JELLO LAMPS! woot! but ... but ... how'd they do that? well of course they didn't have some poor intern rip open thousands of Bill Cosby's favorite dessert option, in fact I don't believe I have seen THOSE color options in Jell-O before ... the designers at Le Creative Sweatshop combined pork gelatin and inks poured into special molds combined with the lamps to achieve these effects ... all the same we know it MUST be jelly cos jam don't look that good! Le Creative Sweatshop includes in their mantra the following statements "...Le Creative Sweatshop is committed to originality and quality, hand-crafted work constitutes the identity of Le Creative Sweatshop. Most pieces are handmade which gives them a humble, precious and fragile stature..." this vision marries nicely with the work we strive to produce at Mignonne Décor and The Bohemians ... I continue to be amazed and inspired by many things I see and discover in my journeys here in la belle france ... did I say amazed? well I also meant amused! 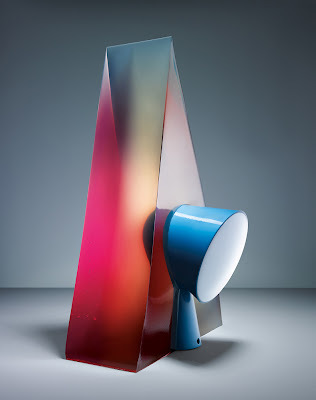 you can design seriously and be serious about design and it can still be fun, I promise you! well then, I am visiting Paris this week-end, I am certain I will find something designy and funny and inspiring all at the same time. see you next time! Our guest correspondent for The French Connection is Kimberlee Mancha, mother of Johnelle and co-founder of Mignonne Décor. Now living in France, Kimberlee started our sister shop "The Bohemians" in 2009. She will be providing live updates for all you Francophiles and lovers of beautiful European inspirations. 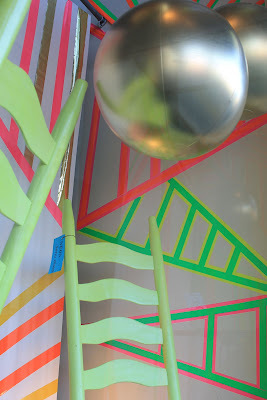 Have you seen our bright and cheery spring windows yet?? These are some of my favorite windows we've had, if I do say so myself. I designed these displays to usher in spring; if it's not going to look like it outside at least the windows can! 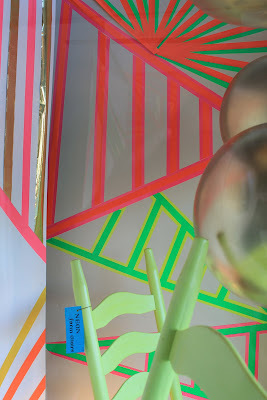 I wanted to make fun windows using neons to create these graphic looks. 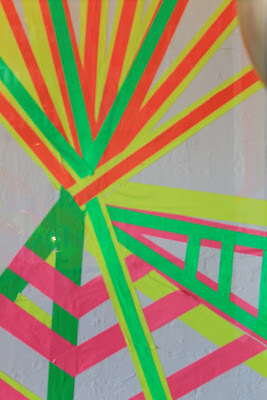 I love the angular shapes and designs the neon tape I used allowed me to create. 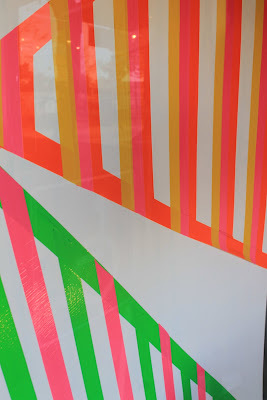 Johnelle created bright pieces to match the windows for a color explosion. Neon green painted farm chairs add fun to a classic design. A bright and colorful dining room table will be just the color infusion you needed. 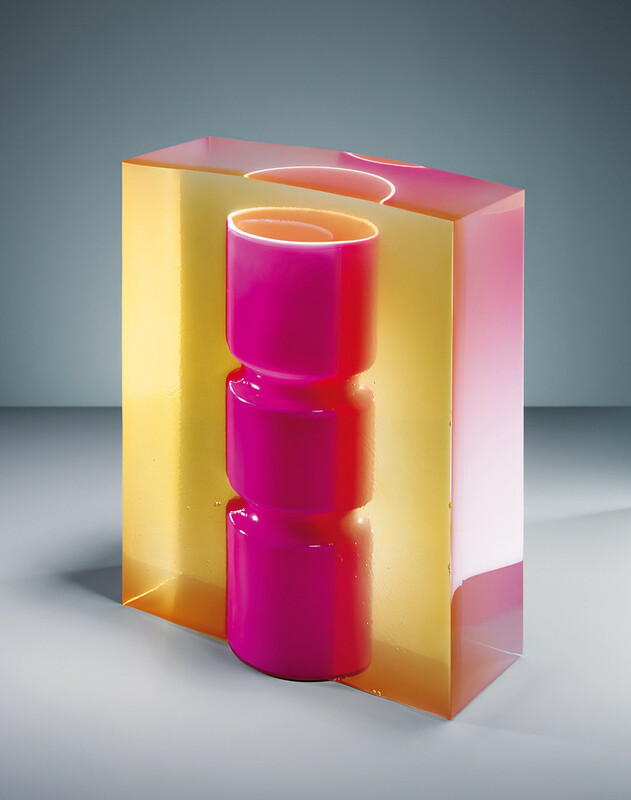 Two sweet, vibrant side tables round out this unique day-glo collection. 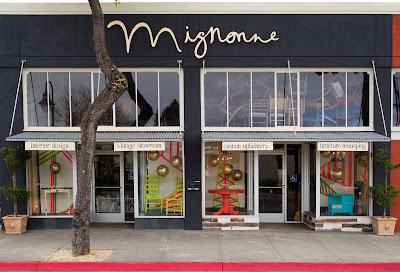 I also love the brightness of the windows from the street view against the sophisticated charcoal color of Mignonne. These were such fun windows to create. I hope you like them as much as we do and stay tuned for a floral inspired window next month! 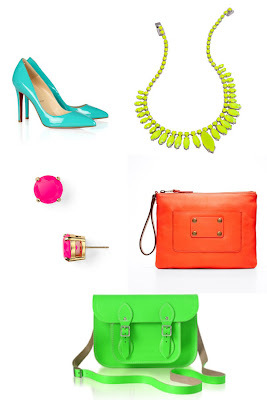 Neon fashion inspiration images: One: net-a-porter.comTwo: bellevuecollection.com Three: bloomingdales.comFour: anntaylor.com Five: jcrew.com All window photos except for the last two taken by Rebekah Carey McNall. Last two street view images taken by Andrea Balazs. Rebekah is a member of the Mignonne family and former Mignonne assistant. 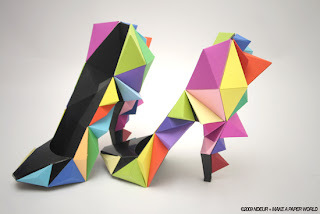 She now freelances and owns the company A & B Creative, read her blog. This is one of my favorite SCOTW's yet! 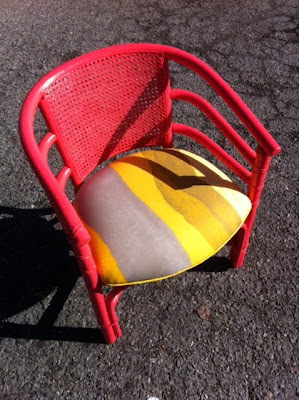 I am so in love with the bright punch of color this chair has and I love the vintage mustard and gray toned seat that grounds the paint color. 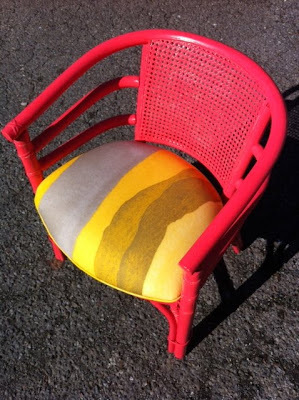 It's always a near miracle when you can find an intact vintage fabric to match your soon-to-be revamped vintage chair! 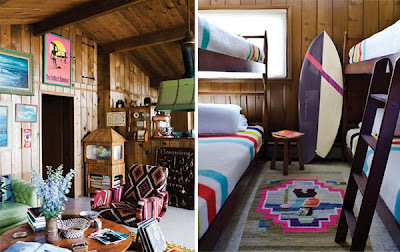 When scouting, Johnelle has a sixth sense for finding vintage fabrics that will really complete the look of a revamping. 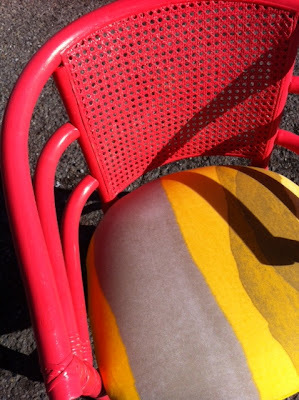 The color of this chair and the design of the fabric are like salt and pepper--they're great by themselves, but even better together! The cane back of this chair is absolutely perfect for the feel this chair now has. 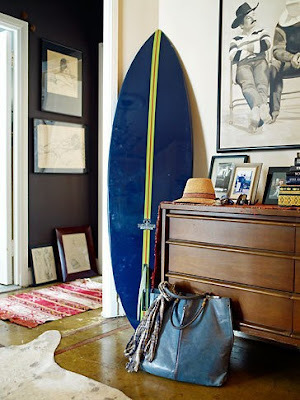 Beachy, bright and surfer-chic, yet another piece I want to sneak home! 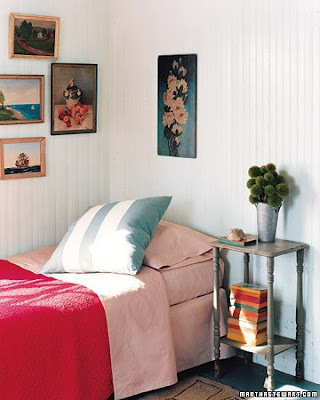 A little chair like this is such an amazing value! You only have to pay for the painting of the chair and the reupholstery of only the seat, but what you get is a piece that has the power to change the whole room. 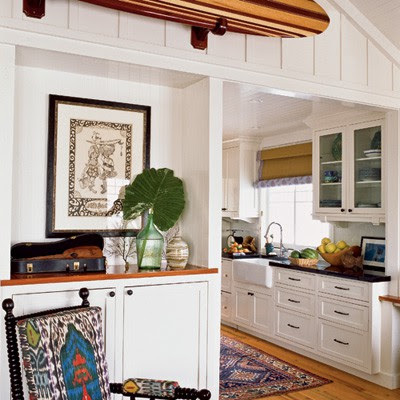 If you're not lucky enough to live in a surf shack on the beach you can use this chair as your inspiration to infuse your city space with a little beach vibe (and to help you look forward to summer!). 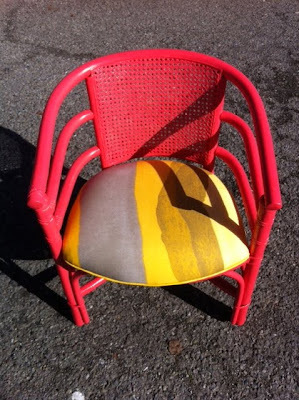 If you're like me, you're already looking around your house to see if you have a lackluster chair that you could transform into an amazing piece like Santa Cruz! 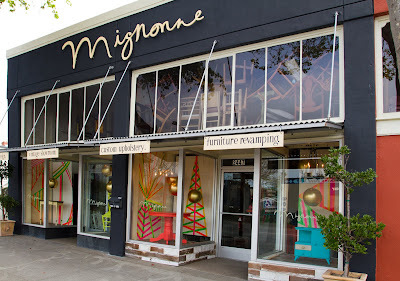 Email us at quotes@mignonnedecor to set up a design meeting to talk about your chair!